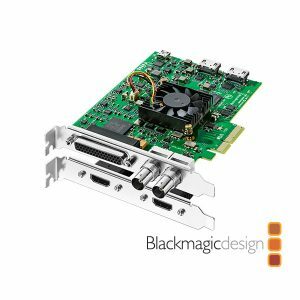 Provides all the professional analogue and digital I/O you need to plug into today’s diverse media productions. From quad 12G/6G/3G-SDI, HDMI 2, and DB-25, to XLR, LTC, RS-422, and a headphone jack, you have a variety of connections available to integrate your gear together for in-studio video and post production—or wherever inspiration takes you. 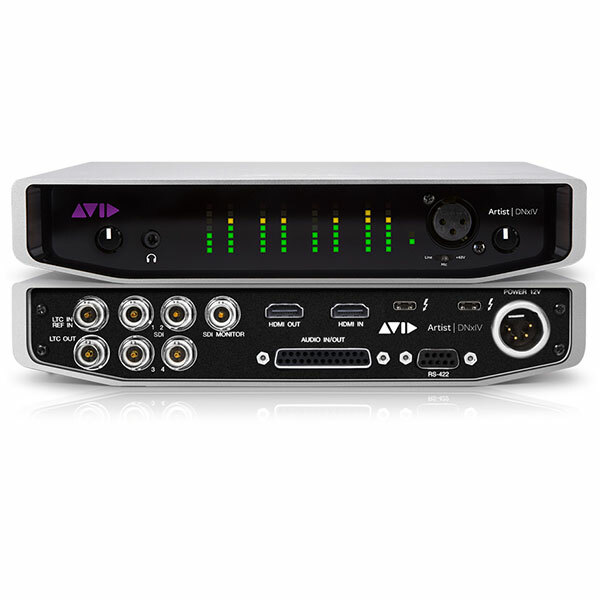 Avid | Artist DNxIV can also be used with Pro Tools and Pro Tools | Ultimate to support high-quality video playback to a monitor. This makes the interface a versatile solution for mixing audio and composing music to picture, as well as for editing dialog, ADR, and Foley—with better than 1/4-frame sync accuracy.